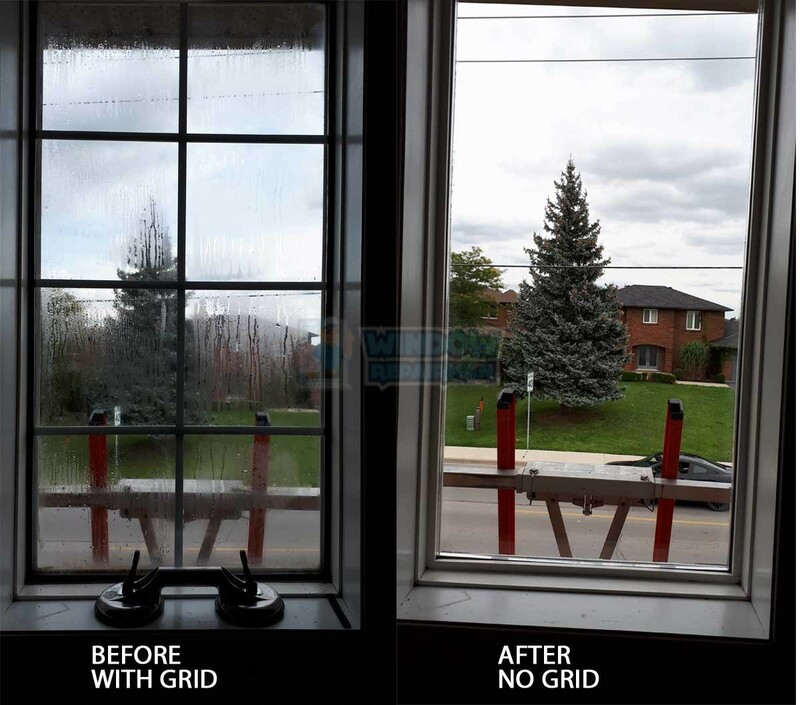 Foggy window repairs, in cold or hot, dry or wet, climates home owners experience of the shock of seeing their double pane thermal windows turning foggy or fogging.” So what’s the reason why I now have foggy windows? 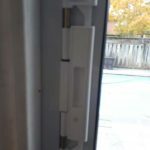 So can the seal on a thermal window (also known as a double-pane window or insulated) be fixed? Quick answer = no. 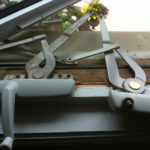 When the window seal has become breached it really is impossible to successfully re-seal a windows thermal unit. 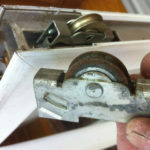 Neither can one of the window panes just be removed, and the inside cleaned, then replaced. What seems to be just moisture build-up or condensation between the glass panes (known by manufacturers as “lites”) is really a combination of water vapor and the decaying parts from the silica desiccant that’s put into the aluminum spacer between your window panes in the manufacturing process to absorb any moisture, however it quickly gets saturated when window seal failure happens. Over time, this haze permanently etches onto the glass. (Silica desiccant the same found in those little white packets used to keep items dry through shipping and also storage) Furthermore, the rubber sealant used in thermal-pane production is normally butyl, an incredibly strong bonding agent that makes it almost impossible to separate the glass window panes intact. Unfortunately, the thermal unit may leak, however it wont come apart.